Planning meetings for 3 of the 10 HUC 12 sub-watersheds in the Watershed are underway in the first half of 2018. A grant was recently (March 2019) awarded to the Grundy County Soil and Water Conservation District. 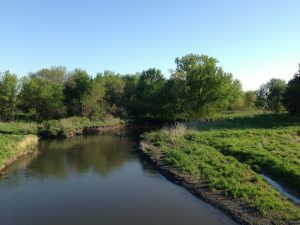 The grant will fund outreach, education, planning and design for edge-of-field installations within three HUC 12 sub-watersheds of Black Hawk Creek. Specifically, the grant will fund a full-time watershed coordinator, and assist with site location and design for saturated buffers, woodchip bioreactors, and wetland construction. 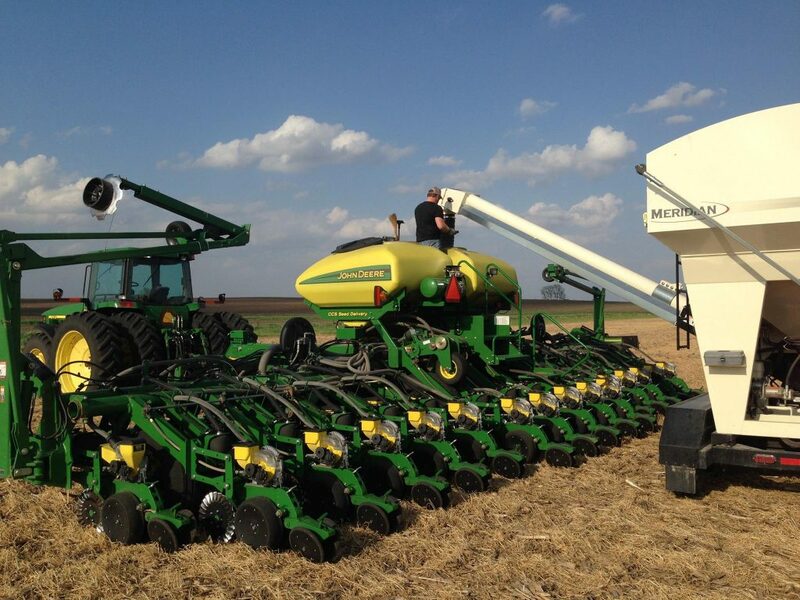 The grant is funded by the Iowa Department of Agriculture and Land Stewardship. We are indebted to Mary Beth Stevenson of the Iowa DNR for spearheading the grant, and to the following organizations for their assistance with planning and outreach: Iowa Soybean Association, Iowa Agricultural Water Alliance, and the Middle Cedar Watershed Management Authority. All organizations and individuals who helped us along the way have commented on the grassroots interest and support within our watershed. 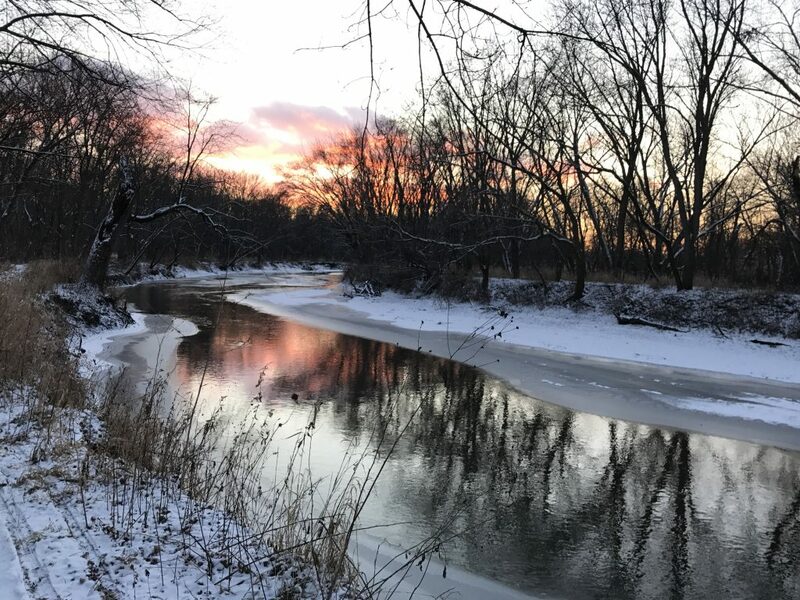 We know this is just the beginning of a water quality revival in the Black Hawk Creek Watershed, and our sense of community continues to grow. We are indebted to Mary Beth Stevenson of the Iowa DNR for spearheading the grant, and to the following organizations for their assistance with planning and outreach: Iowa Soybean Association, Iowa Agricultural Water Alliance, Grundy County NRCS, Grundy County Conservation Board, Iowa Department of Agriculture and Land Stewardship, and the Middle Cedar Watershed Management Authority. The Black Hawk Creek Watershed stretches over 217,043 acres (approximately 339 square miles). It encompasses a significant portion of Grundy County, IA, and parts of both Black Hawk and Tama counties. Over 85% of the watershed is under cultivation. The creek and its branches and tributaries flow through one of the most highly productive agricultural areas in Iowa. The watershed also contains part or all of 8 communities as well as public land, including over 350 acres of park land with trails. 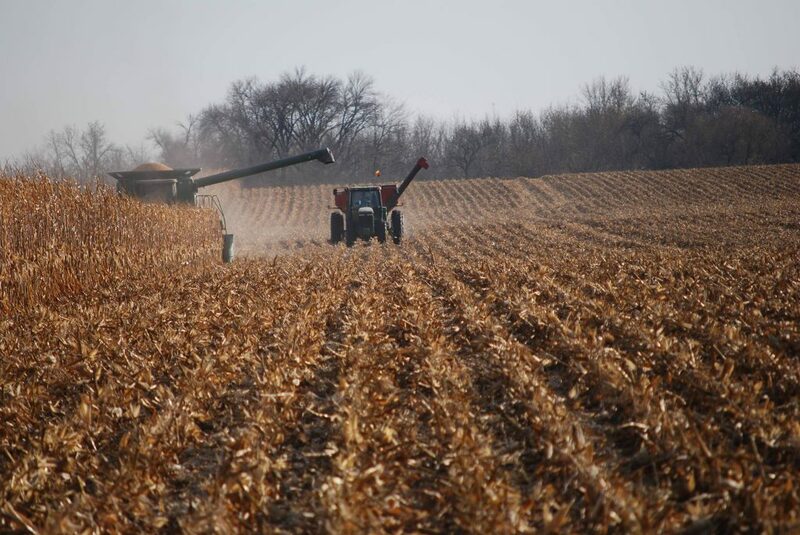 The Black Hawk Creek Watershed is home to some of the most highly productive farmland in the state of Iowa. In a checkerboard landscape of corn and soybean fields, Black Hawk Creek is noted for its timbered banks and wildlife habitat. It is a favorite among skilled paddlers. Given its winding course and frequent log jams, the creek is not recommended for novices. All major stretches of Black Hawk Creek exhibit signs of environmental stress. It is known for rapid fluctuations in water levels, resulting in flooding and bank sloughing. Major sections of the stream rate high in bacteria levels and turbidity. It also is a conduit for nutrient pollution, dumping a yearly average of 2,720 tons of nitrates into the Cedar River. 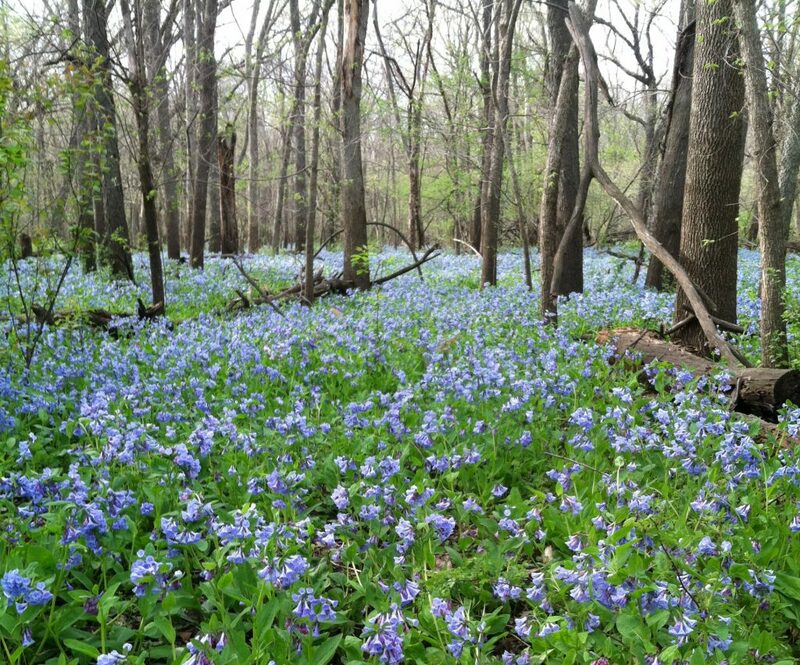 The Black Hawk Creek Water and Soil Coalition was formed for the purpose of restoring, improving, preserving and advocating for water quality, soil health, ecosystems, and recreational opportunities in the Black Hawk Creek Watershed. We are committed to seeing the goals of the Iowa Nutrient Reduction Strategy reached, and we are devoted to stewardship over our region’s abundant natural resources. 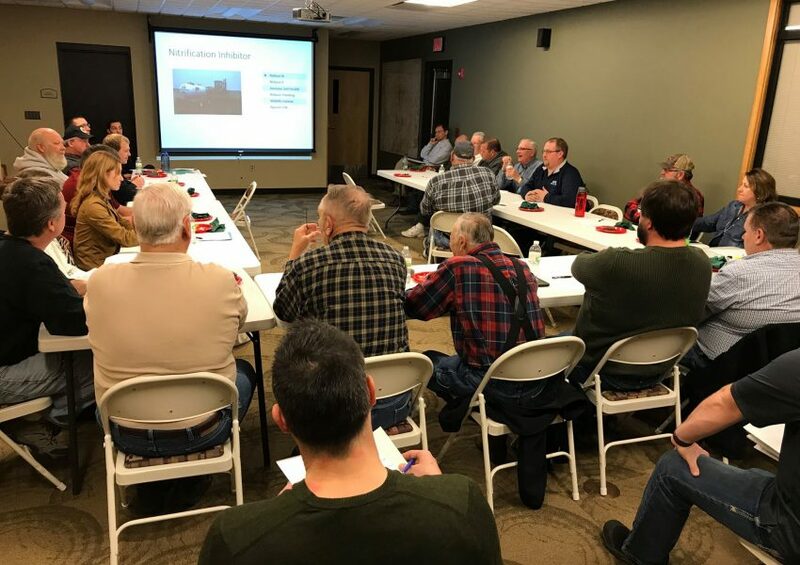 The Coalition is currently actively involved in seeking input from farmers, municipalities, and other stakeholders in targeted watersheds throughout the larger Black Hawk Creek drainage basin. In the upcoming months and years, we want this region to be notable for the sense of community that has been built around healthy soils, clean water, sustainable practices, preservation of resources, and opportunities to enjoy the natural beauty of the watershed. Black Hawk Creek Water and Soil Coalition was founded by Clark Porter in February of 2017. Clark’s family has owned and farmed land in the watershed since the 1870’s. The Coalition is registered with the state of Iowa as a nonprofit corporation. It has a fully functioning Board of Directors and is actively seeking funding for projects in the watershed. The Black Hawk Creek Water and Soil Coalition collaborates with the Middle Cedar River Watershed Management Authority. 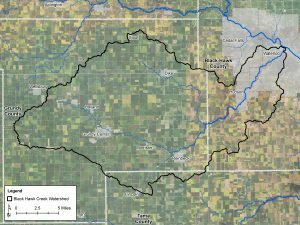 As a result of this affiliation, two smaller watersheds within the larger Black Hawk Creek Watershed are being analyzed. A third is also scheduled for detailed assessment. All three will have prioritized plans for conservation and restoration when the process is finished. Members are adapting farming practices to build soil health, and to reduce runoff and erosion. The Black Hawk Creek Water and Soil Coalition is as committed to healthy soils as it is to clean water. The organization recently completed a federal soil health grant in partnership with the Iowa Agriculture Water Alliance.